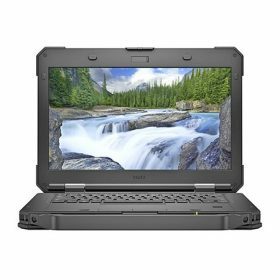 Download DELL Latitude 14 5420/5424 Rugged Laptop Windows 7, Windows 10 Bluetooth, Wireless LAN Drivers and Software. DELL Bluetooth, Wireless LAN Drivers and Software for Windows 10 64bit. DELL Bluetooth, Wireless LAN Drivers and Software for Windows 7 64bit.